For all of my naturally curly and coily-haired friends out there, I have formulated a curl cream that will moisturize and define those beautiful spirals. Aloe vera, marshmallow root, flax seed, and shea butter are just a few of the ingredients that I used to help you tame the frizz and stretch and lengthen tight coils. 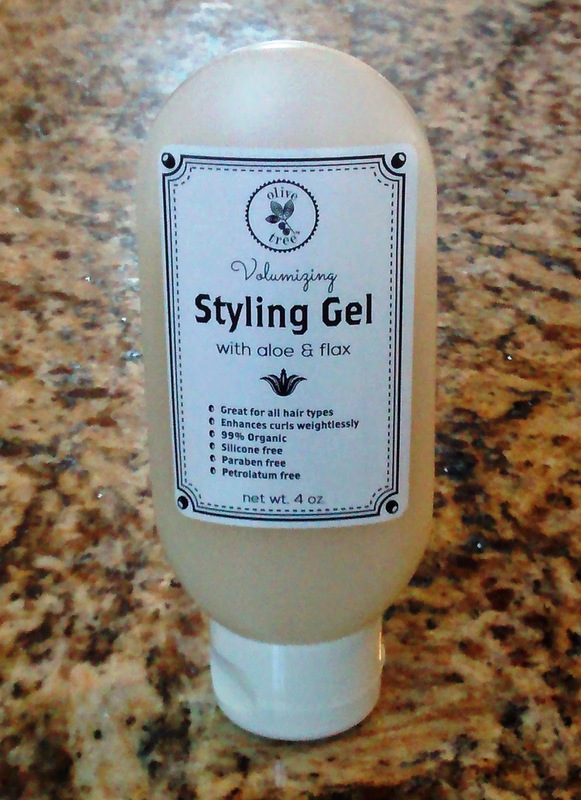 My Volumizing Styling Gel is oil free and formulated with flax seed gel and aloe vera to weightlessly define curls, tame frizz, and give volume to otherwise lifeless hair.